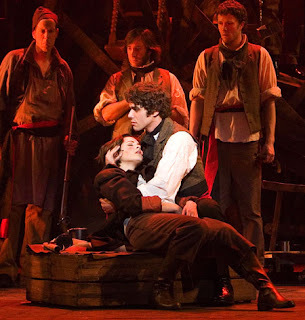 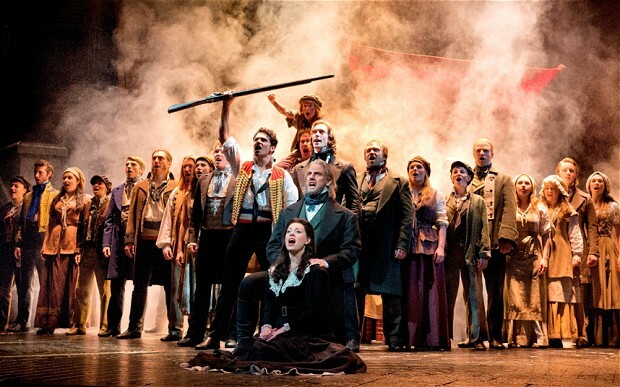 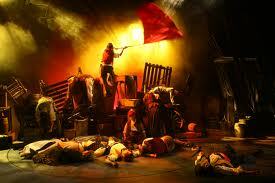 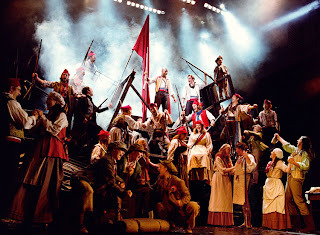 You may have read in my last post that I went to see Les Mis in theatre in London yesterday. 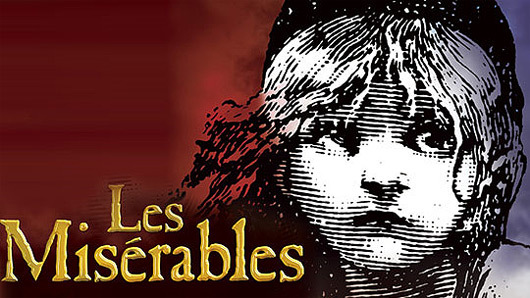 I only have one word for it - AMAZING. At first it wasn't brilliant but then I got hooked and thinking back on it, they whole story was just awesome! I'm not gonna bore you with all the story details, as some of you may have already heard it all, so I'll just leave you with some pictures from it!